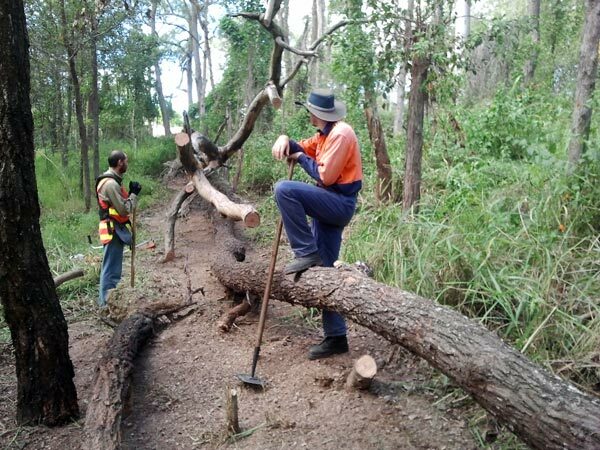 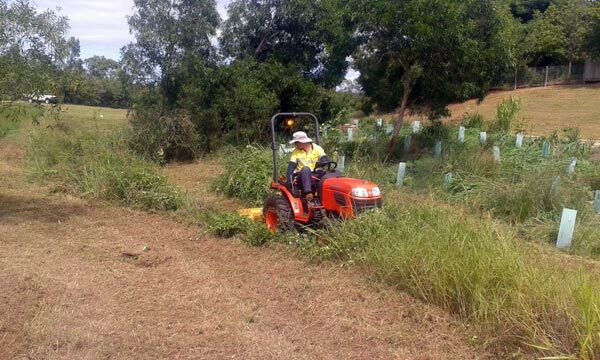 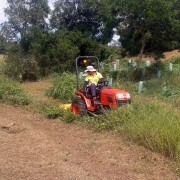 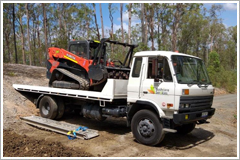 Bushcare Services has a vegetation management unit that works with clients to manage established or problematic vegetation in conservation reserves and open space. 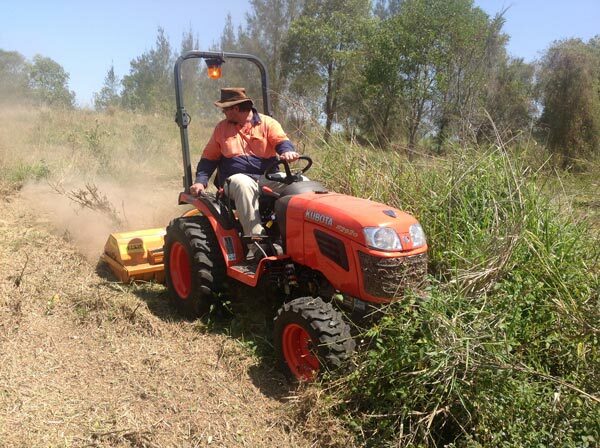 We work with clients to provide advise on updated vegetation legislation, protection of significant vegetation and control of invasive vegetation. 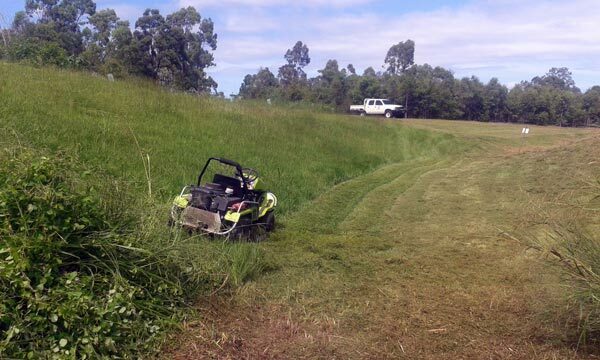 Penalties for illegal clearing or damage to protected vegetation means that it is important to get the right advise. 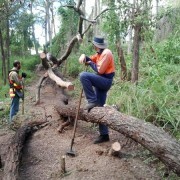 Strategic burn block preparation for Councils and bushland managers. 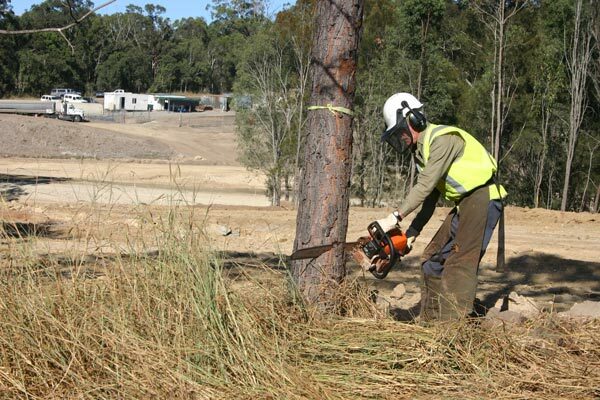 Maintenance of interface buffers for fire asset protection – (Asset protection zones). 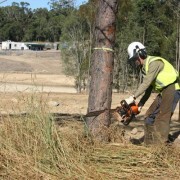 Exotic grassland slashing rotations – eg priority fire hazards. 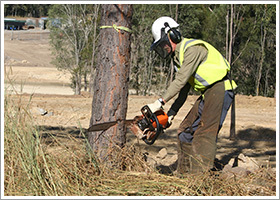 Removal and mulching/dispersal of exotic trees such as pines. 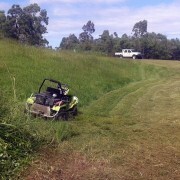 Pruning vegetation near visitor facilities to provide safe access. 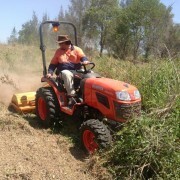 Supervision of civil operations near sensitive vegetation.